I‘m a new Ubuntu Linux user. 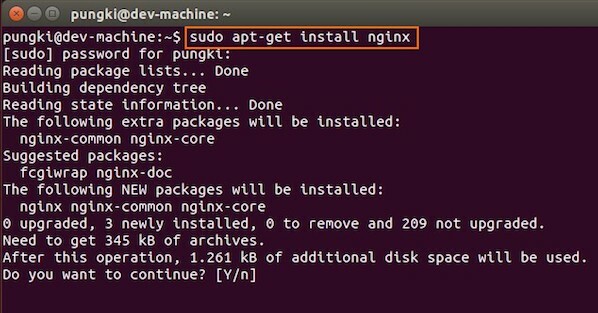 How do I install the LEMP stack on an Ubuntu Linux 14.04 LTS server using command line options to serve dynamic web apps? 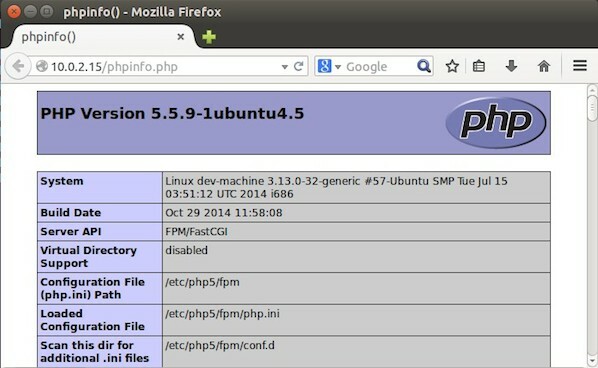 What is new in Ubuntu 14.04 (Trusty Tahr) version? You may see it on cyberciti.biz or visit the Ubuntu home page at ubuntu.com. 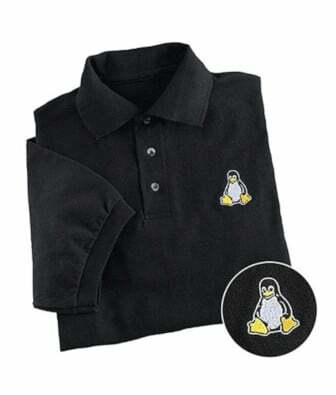 Nginx is one of the robust web server in Linux world. Nginx is a free, open source, high performance HTTP server and reverse proxy, as weell as an IMAP/POP3 proxy server. 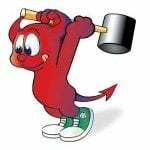 Now, we are going to install Nginx web server. Just wait until installation is get done on the system. 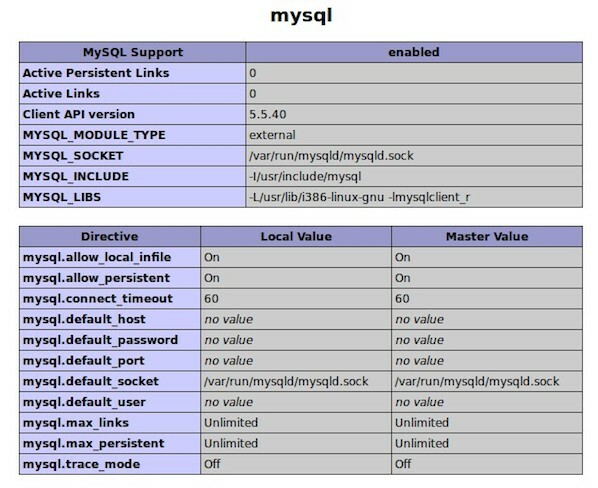 MySQL is one of the most powerful database management system in Linux world. Next, we are going to install it with PHP support. 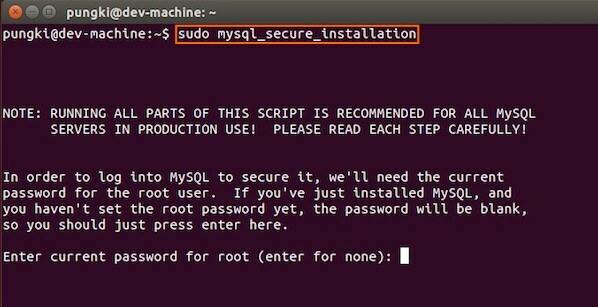 During the installation, MySQL will ask you to enter MySQL root password, other wise the installation will not continue. Type the password you want, then press OK to continue the installation. If you type your password correctly, the you will see the mysql prompt. Here are the steps to do it. Enter your current root password to continue to the next step. If you want to change it, press Y. Otherwise, press N.
It is recommended to remove anonymous user to mitigate risk who can log in into your database. To make sure that no one remote your database as root from another machines, we need to disallow root login remotely. Sometimes some MySQL installation will create a database named Ã«testÃ­ for testing purpose. We can remove it if we donÃ­t use it. 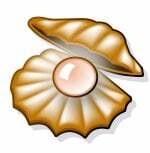 Then we need to reloading the privilege tables to ensure all changes made so far will take effect immediately. Now we have all components installed. The next step is we need to configure Nginx with PHP and MySQL. Let’s start to configure them. Nginx configuration file is located at /etc/nginx/nginx.conf. But basically, we don’t need to touch it. The configuration of nginx website is located in /etc/nginx/sites-available/default file. After restarting PHP-FPM and Nginx, open the browser and browse to the php file, we got only a blank screen. No error message on the screen. No error message on PHP-FPM and Nginx log file. Then try again to test your phpinfo file. Next, we will see if the MySQL support is enabled or not. Scroll down the php configuration screen on your browser, if you see MySQL block there, then MySQL support already enabled. 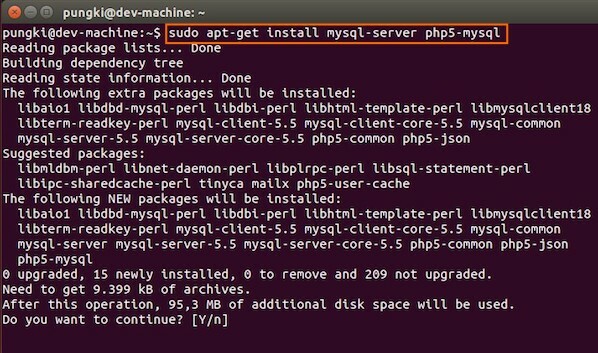 You are now ready to use Nginx, PHP5 and MySQL on Ubuntu server. 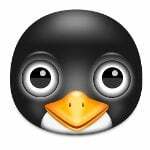 I hope this quick article help anyone who wish to install Linux, Nginx, PHP and MySQL on Ubuntu 14.04. This quick tutorial was contributed by Pungki Arianto. You can too contribute to nixCraft. The easy way to do above is EasyEngine, Setup your server just in 3 commands. After I edited short_open_tag to on and then restarting nginx and php5-fpm still phpinfo.php is a blank page. Exactly the walk-through I needed. Cheerio. Try changing the fastcgi_param to the following: include fastcgi.conf; There is a slight difference, and I had the same issue. It now works for me. Great post man, thx fÃ¶r sharing! I installed nginx but when i browse the scripts are downloading, its not displays nginx welcome screen.. can some help me out from this problem? I am sorry, I’m not really understand what you mean. After nginx is installed, when you try to access http://localhost or http://you_ip_address_here , what appears on your screen? It will kill the running process and start the new, fresh one. when i do the /etc/init.d/php5-fpm restart command i get a message saying “* Restarting PHP5 FastCGI Process Manager php5-fpm [fail]” Any ideas? Tried to install 4 times by following steps from other blogs, all failed, this one did the trick. Very precise instructions, no garbage. You should write a book someday. Btw I’m running this on Amazon EC2 —> Ubuntu Server 14.04 LTS (HVM), SSD Volume Type – ami-47a23a30. 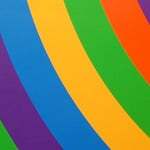 What is My root Password for MySQL Database Server?